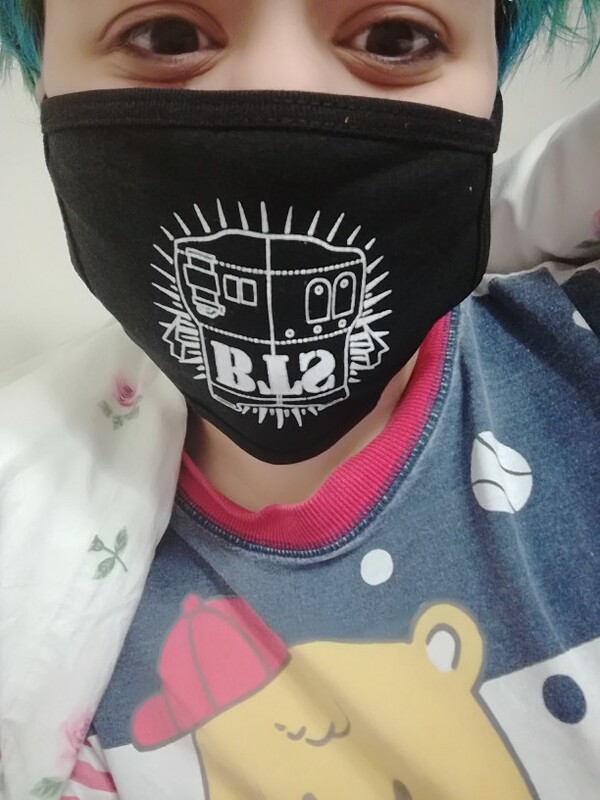 Our BTS Dust-Proof Mask is warm, functional and funny. Available all Bangtan Boys band members Dust-Proof masks. Choose your favorite – J-Hope, Jimin, Jin, Jung Kook, Rap Monster, Suga or V Dust-Proof Mask. Excellent as a present for KPop and BTS fans. very cool product. really great service. best of luck! ! !